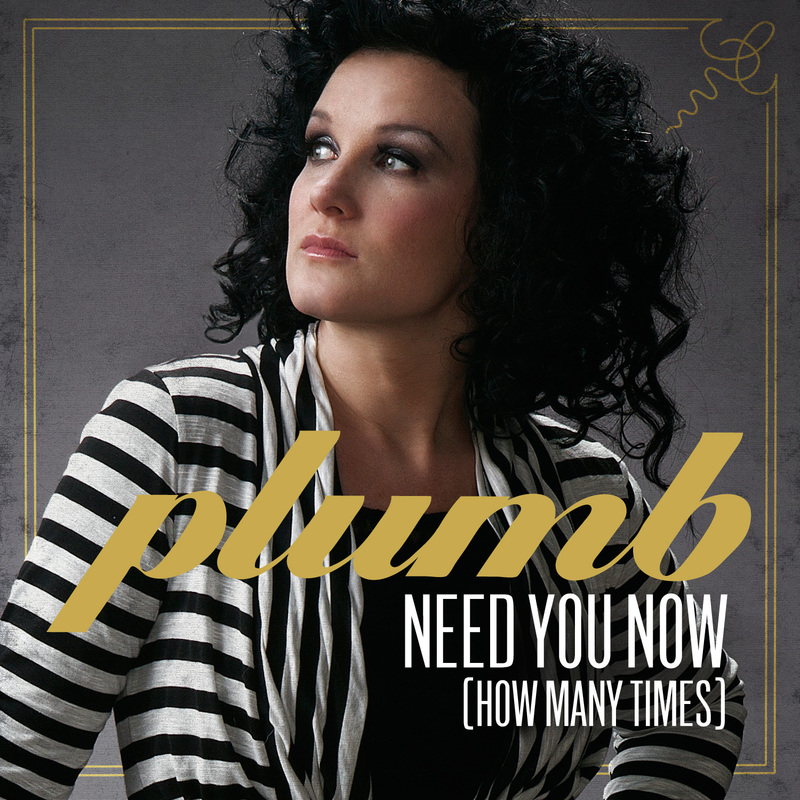 I recently discovered a Contemporary Christian singer, Tiffany Arbuckle Lee, who goes by the stage name of Plumb. The first time I heard her song, In My Arms, I immediately wanted to know who it was and I found out with the help of Shazam. That led me to her other songs. I can officially say I am in love with this girl, her style, her story and her beautiful voice. She's been around for awhile. She released her first album in 1997 titled Plumb. My favorites singles right now are In My Arms and Need You Now (How ManyTimes) from her new album. I am still exploring her music and loving every bit of it so far. It has this ability to take you to place of serenity, a little melancholy and just letting go. I love 10000 reasons also. I love that song… I use to sing it to my son a lot! I see I'm not alone on this song :) I'm sure your son enjoys you singing to him.